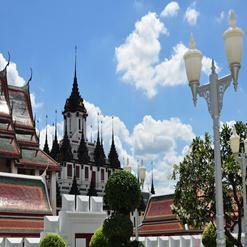 Situated in the Royal Plaza, King Rama V Equestrian Statue is well worth a visit. 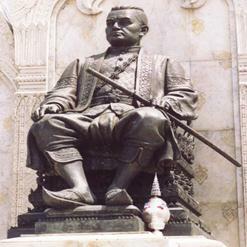 The equestrian statue is a tribute to King Rama V who is one of the most renowned figures in Thailand’s history. 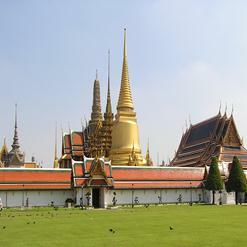 King Rama V was the first Thai monarch to visit Europe. 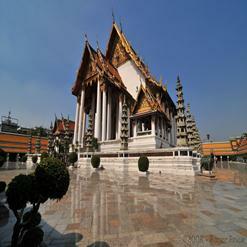 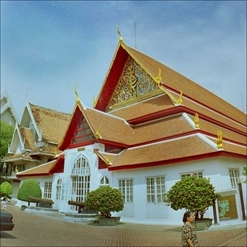 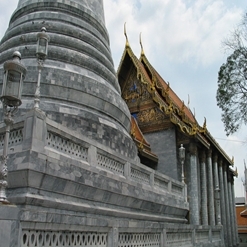 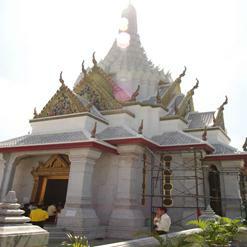 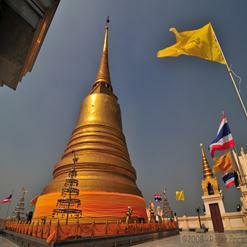 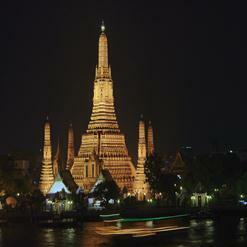 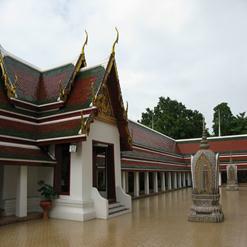 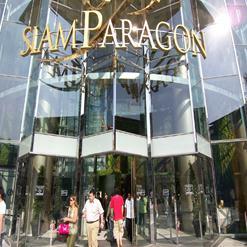 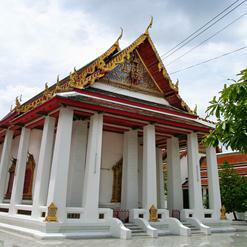 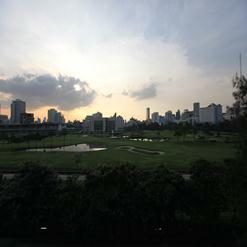 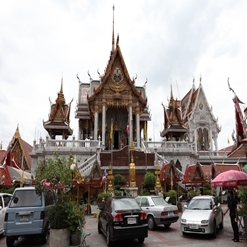 He established Dusit area of Bangkok as a royal district. 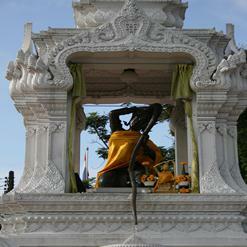 This statue was made in 1907 by a French sculptor in Paris, and was brought to Bangkok in 1908.